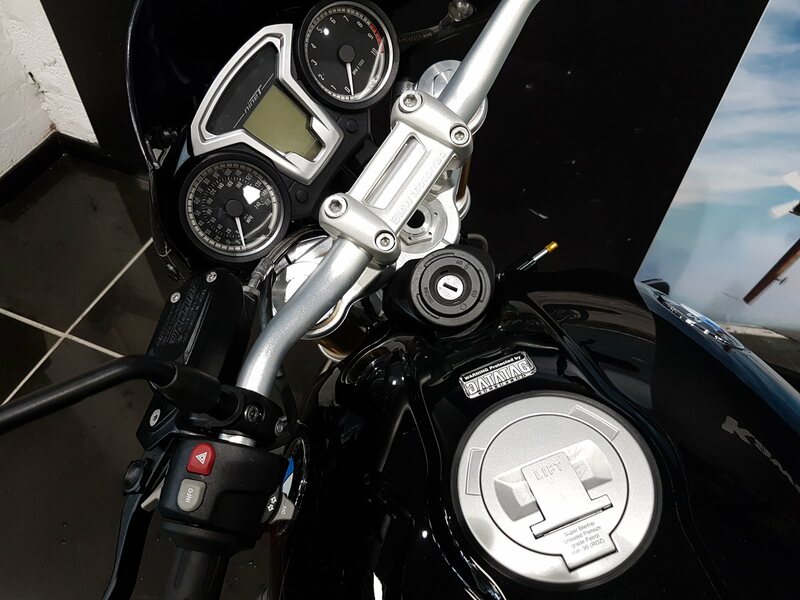 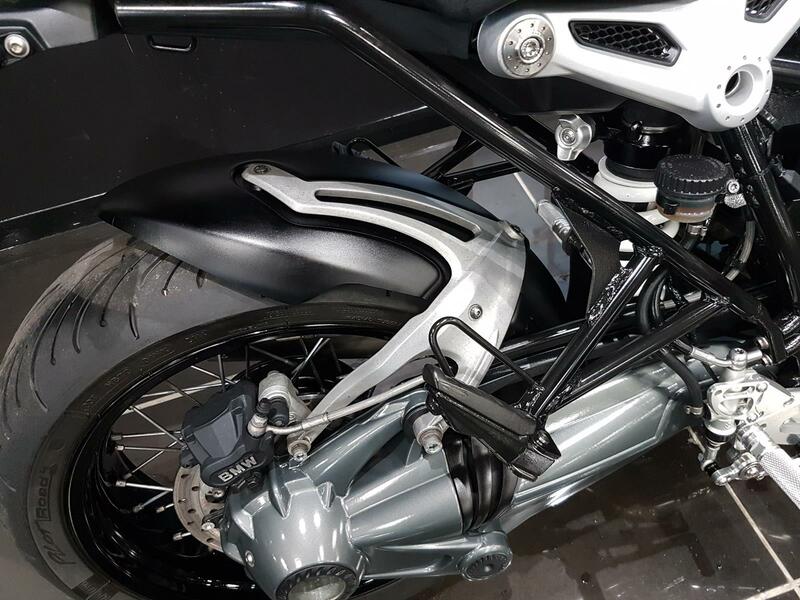 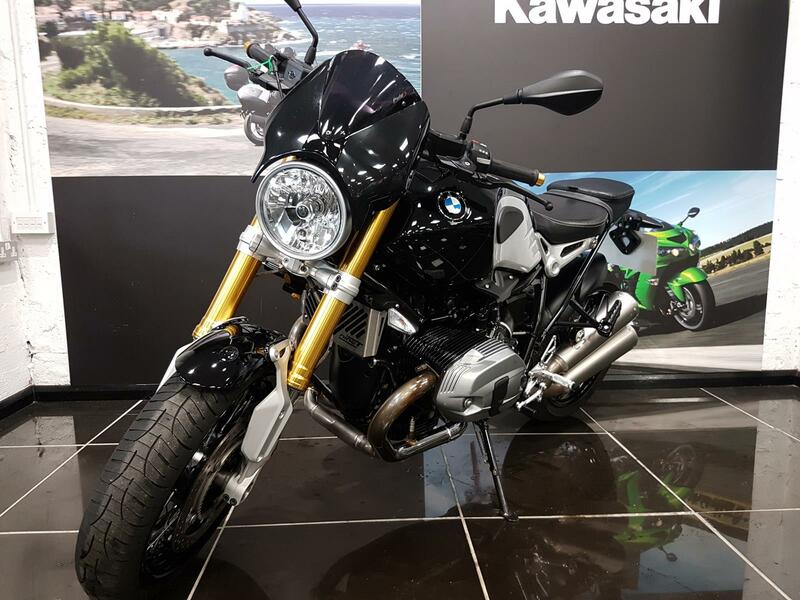 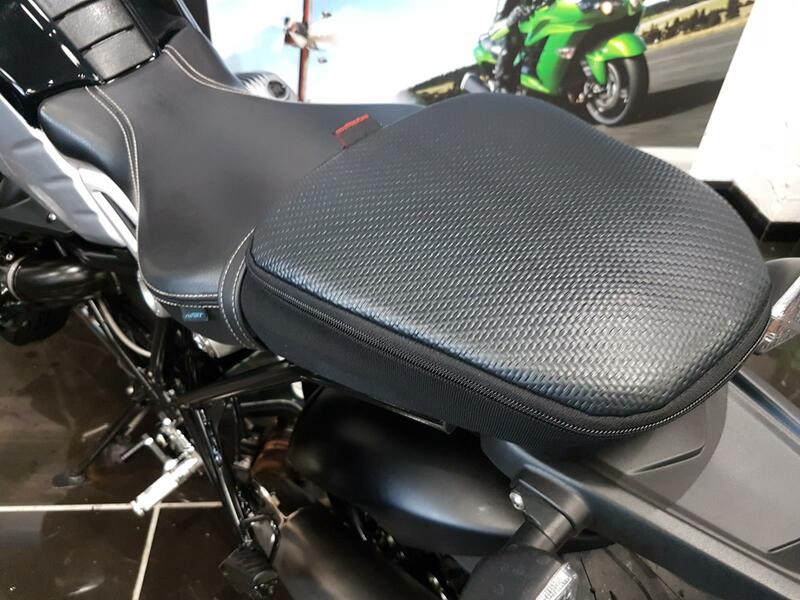 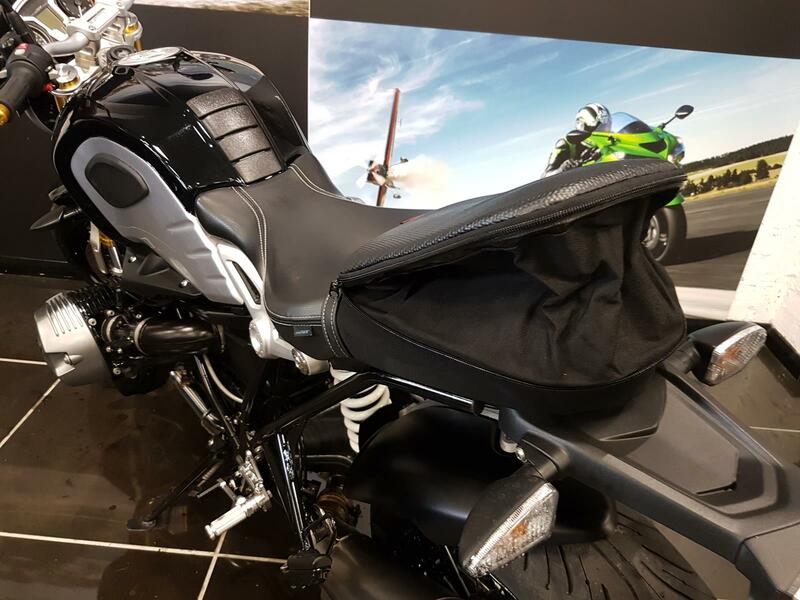 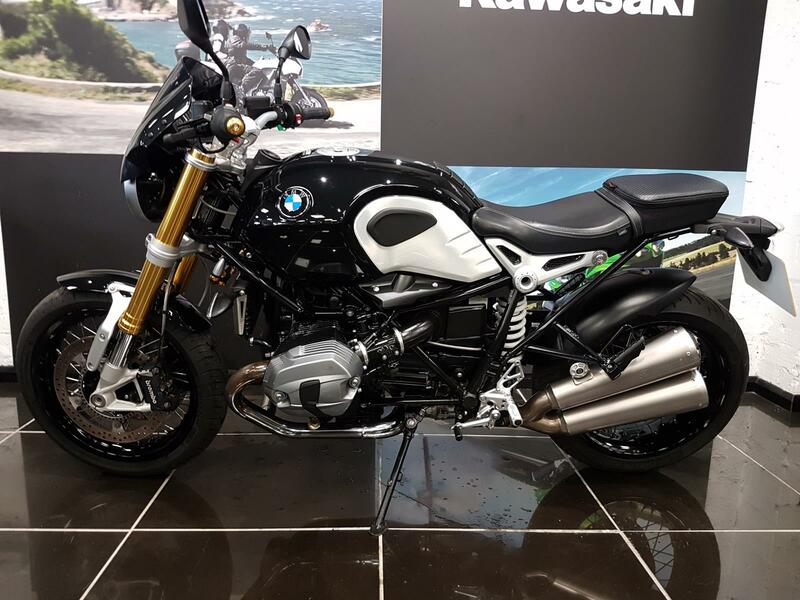 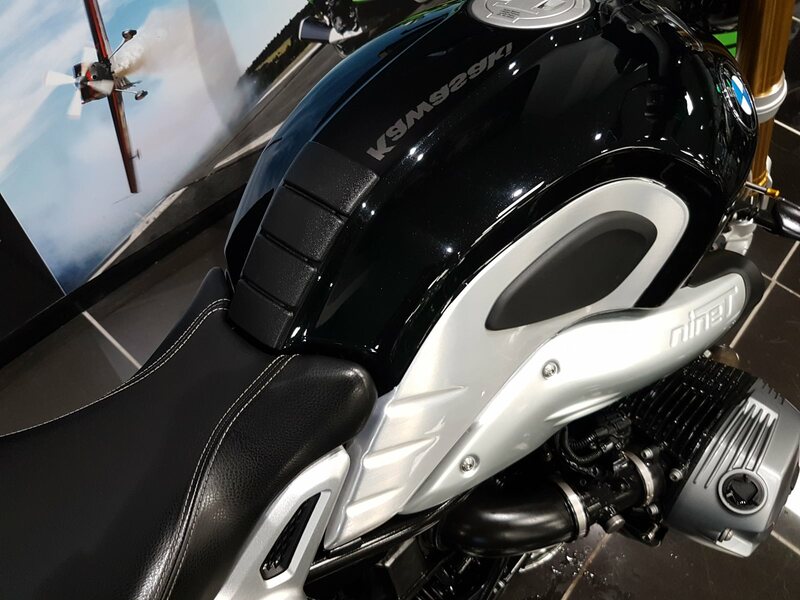 Rear Sets, Data Tag, Rear Seat Bag, Rear Hugger, Fly Screen, Rad Grill Via-Moto Kawasaki are Chesterfield's only Kawasaki Motorcycle main dealer. 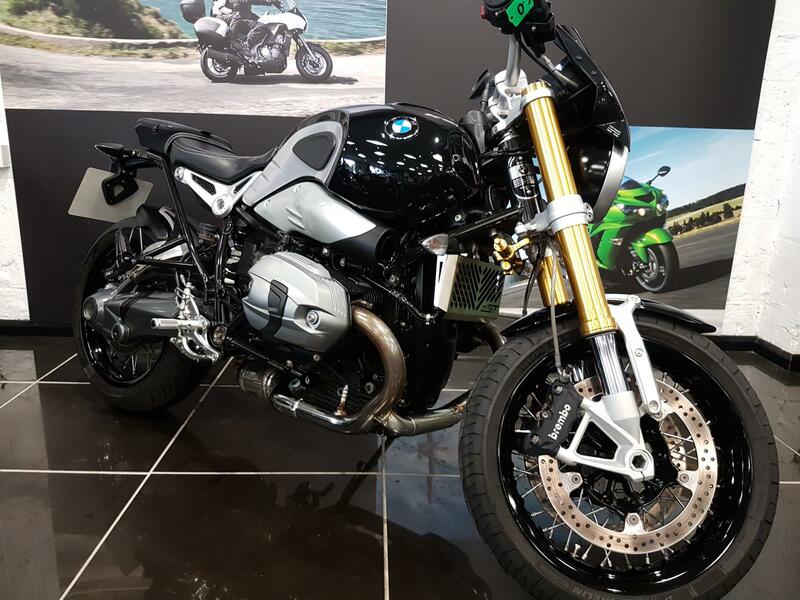 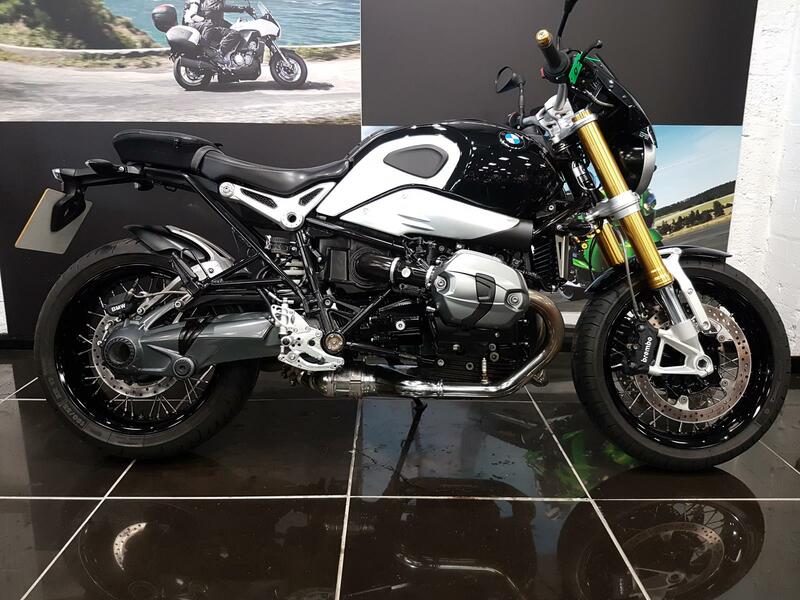 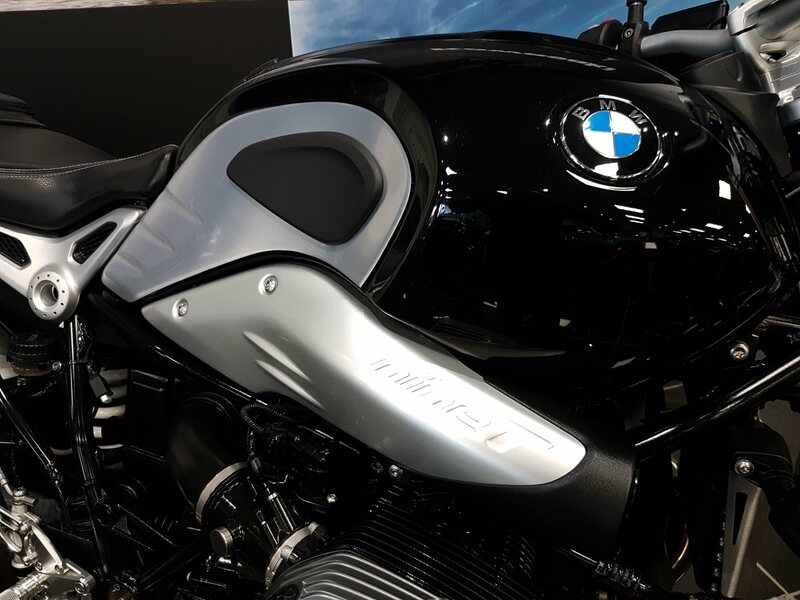 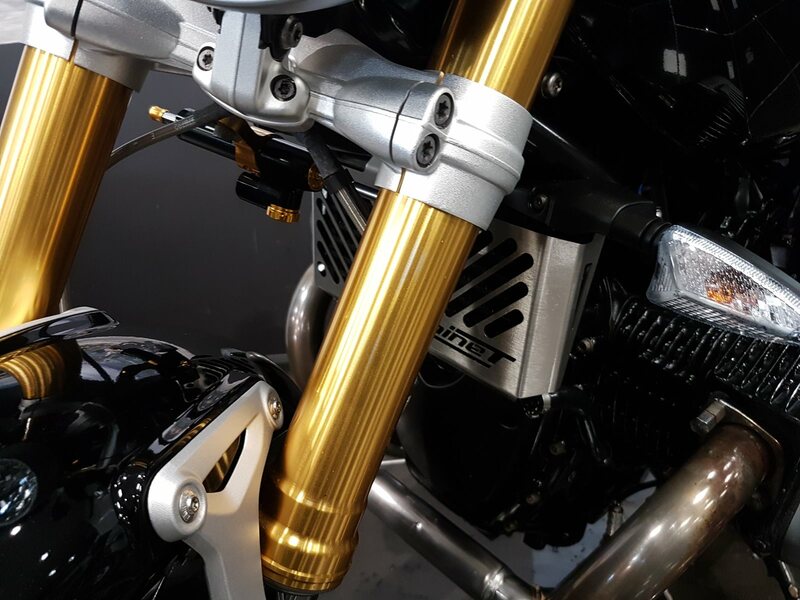 We have all the usual dealer facilities, new and used motorcycles, a clothing boutique, parts and service. 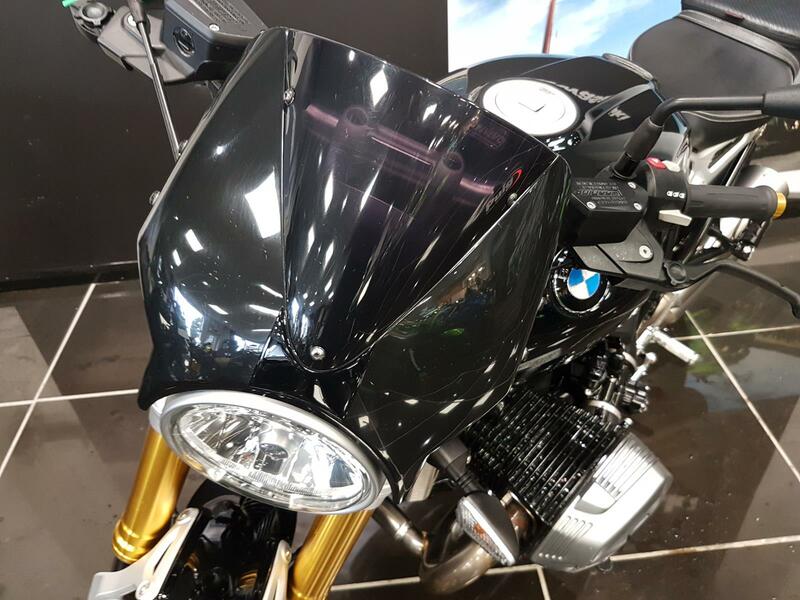 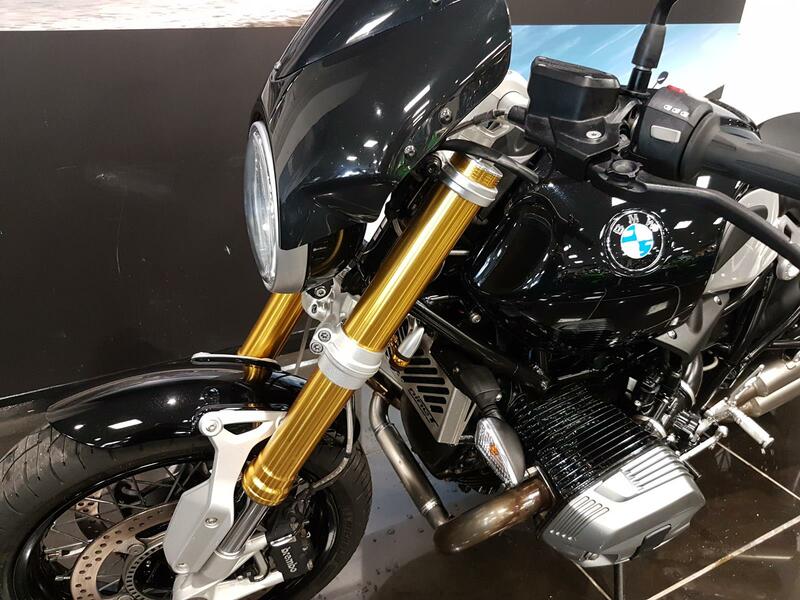 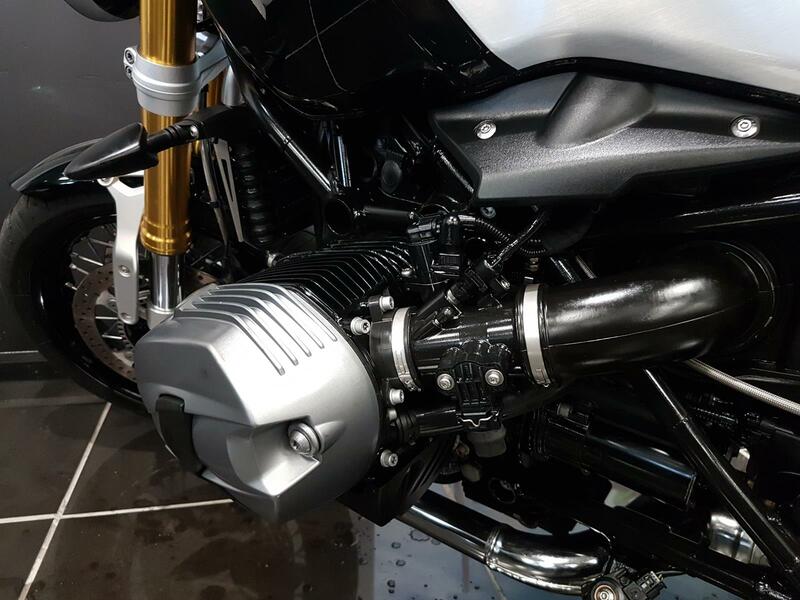 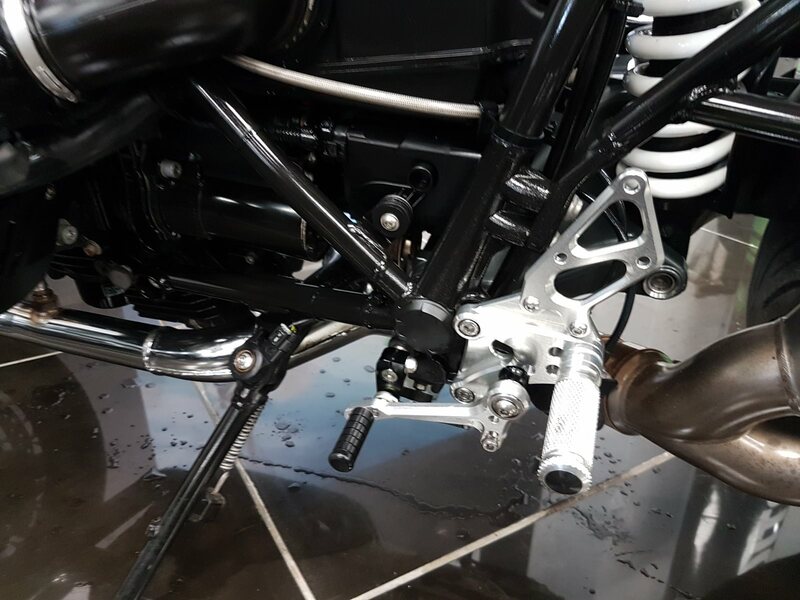 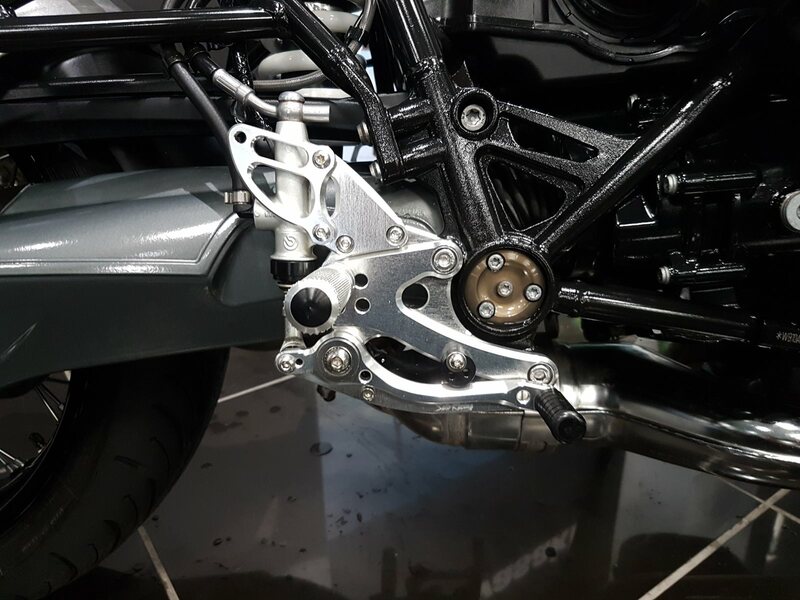 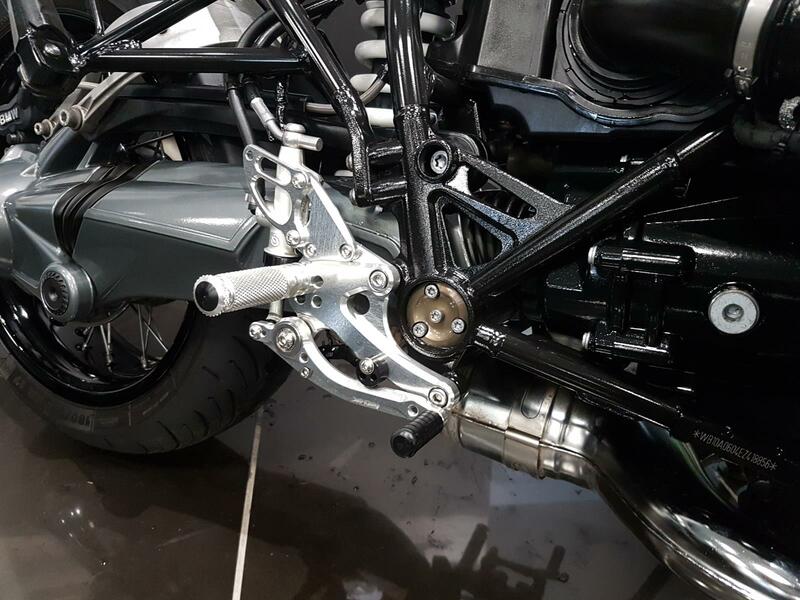 Every bike goes through our workshop and has an approved used inspection. 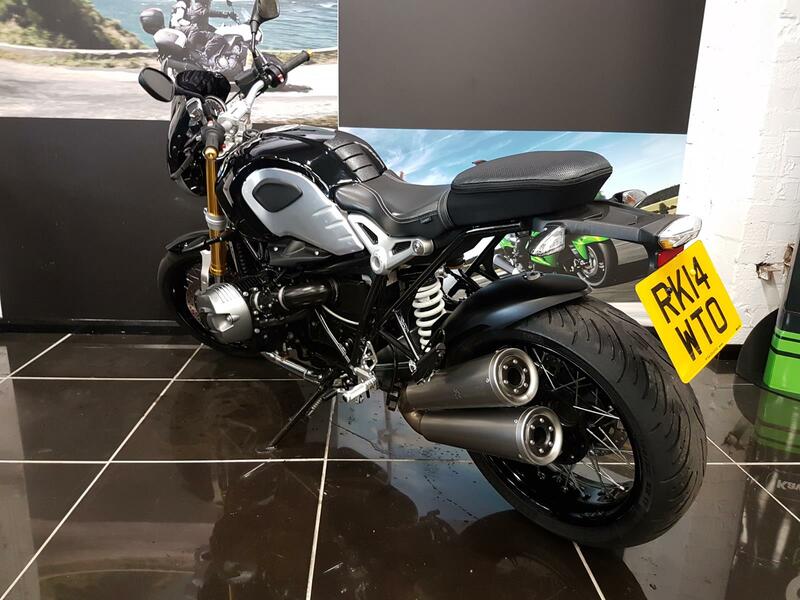 For any further information call 01246 860 011.